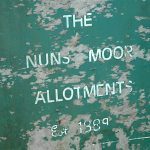 The CIC has been trying to get hold of firm information from the Freemen about the future of the Nuns Moor Allotments site. The latest news is that the Freemen have no firm plans to restore allotments in the foreseeable future. 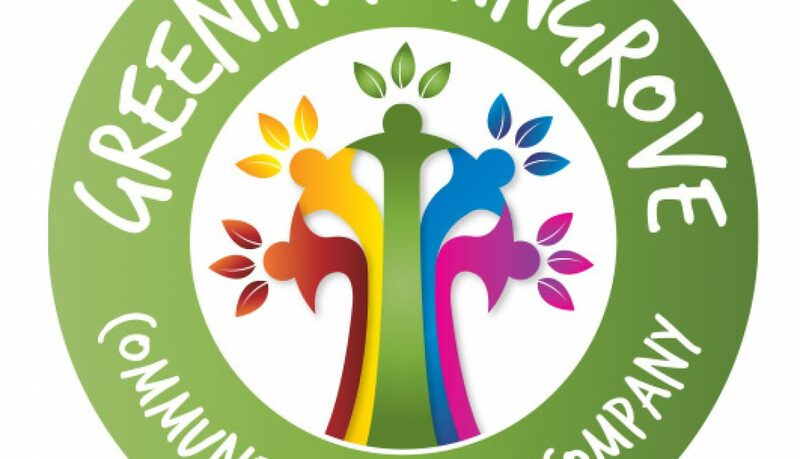 A soil survey is to take place in the Spring of 2017 to test the suitability of the site for growing things, and a decision will be taken following the results of the survey.The Freemen have committed to meeting with the local community to talk about the allotments and other sites, and have suggested that the City Council facilitates the meeting. We’ll circulate details when, or if, such a meeting is arranged. 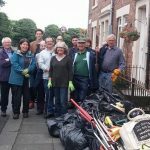 The Nunsmoor Centre Trust is a group of local volunteers who run a lot of different activities for children and families at the Nunsmoor Children’s Centre. The CIC works closely with the Trust who have been a huge help over the past few years in organising garden festivals and other events. The Trust’s annual meeting will take place on Tuesday 18 October at the Nunsmoor Children’s Centre at 5.00 pm, and some of the work that happens in the Centre will be displayed. All welcome.The Trust is also looking to enlarge its Board of Trustees. This is a very friendly and new members would be welcome. 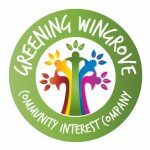 If you are interested and would like to know more, please let us know via hello@greeningwingrove.org.uk and we’ll put you in touch with the chairperson of the Trust.